Fantastic condition home with beautiful ocean and mountain views! Large windows facing the water. Features stainless steel appliances, tile flooring, tongue and groove cathedral ceiling, solid wood interior doors with wood accents throughout. 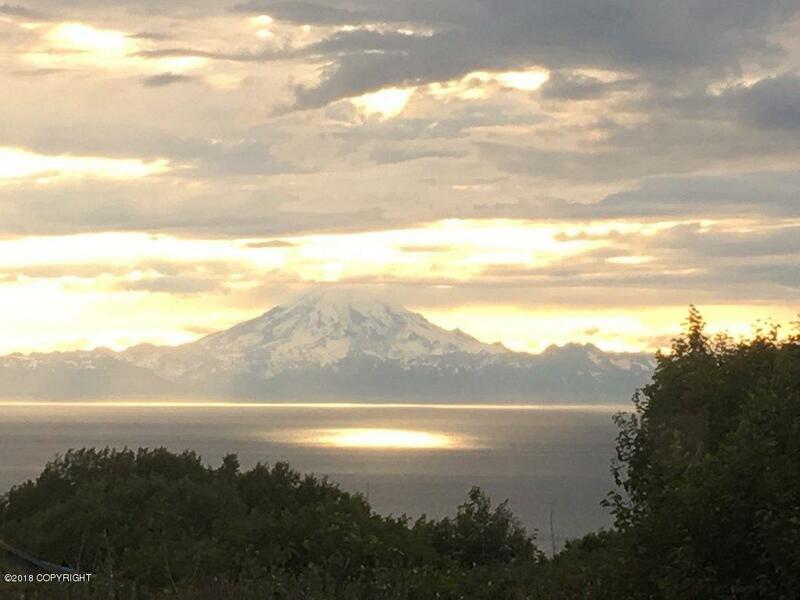 Walk to the beach, 10 minutes from World Class salmon and Halibut fishing, and only about 40 minutes to the Kenai and other great outdoor dream spots!